A swimming school that provides swimmers of all ages and abilities with expert teaching and a supportive environment. Our classes have a maximum of 4 swimmers per group class, as well as 1-2-1 and 2-2-1 lessons, with instructors always teaching from within the water. We specialise in Disability and Special Educational Needs swimming lessons, whereby our experienced and committed teachers guide swimmers through their tailored and planned lessons. 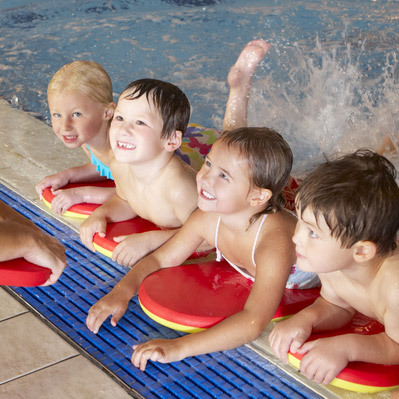 We believe everyone will learn to swim, and are here to assist you on your swimming journey.